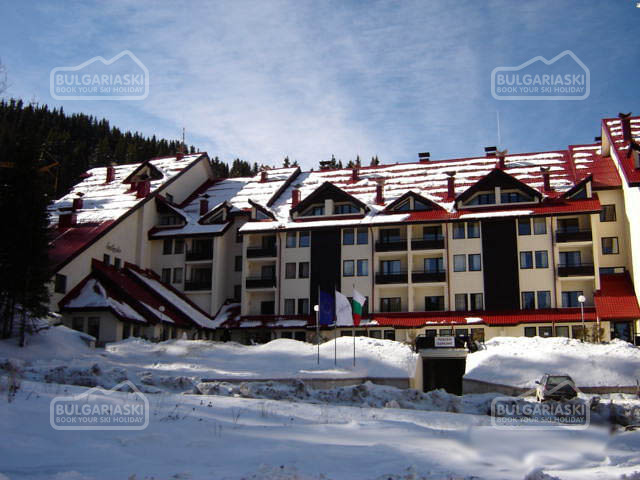 The Bulgarian Open Snowboard Cross National Championship will be held in Borovets this weekend. Bulgarian Open Snowboard Cross and Ski Cross National Championship will take place on March 30 and 31 on the Popangelov (ex Yastrebets 2) ski slope in the winter resort Borovets. Both competitions are part of the International Ski Federation calendar and will bring points for the international ranking. Elite skiers and snowboarders from Greece, Romania, Serbia and Slovakia will take part in the competition along with the best Bulgarian racers. The Bulgarian snowboard star Alexandra Zhekova and the best Bulgarian male snowboarder Alex Ivanov will also participate. The program includes Open National Snowboard Cross Championship for all ages on Saturday and Snowboard cross Borosport Cup as well as National Championship Ski Cross on Sunday.